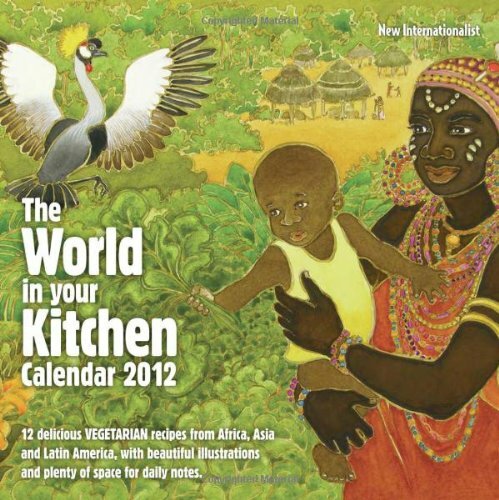 Beautiful, bold illustrations fill your kitchen with the colors of the world, while the vegetarian recipes will inspire any chef to produce the delicious aromas and tastes of Africa, Asia, and Latin America. Each month there's a new recipe, plus plenty of space for your appointments. Dandi Palmer is a UK-based illustrator of 30 years' experience who was worked, among many others, for UNESCO, Voluntary Service Overseas and the BBC. She is also the author of four science fiction novels.